Mala beads have been used for a very long time in Hinduism, Buddhism, and other spiritual traditions, and they have long been part of the culture of certain countries such as India and Nepal. But while you may already have heard of them and have a vague idea of their significance, what do you really know about Mala beads and how important they can be for you? 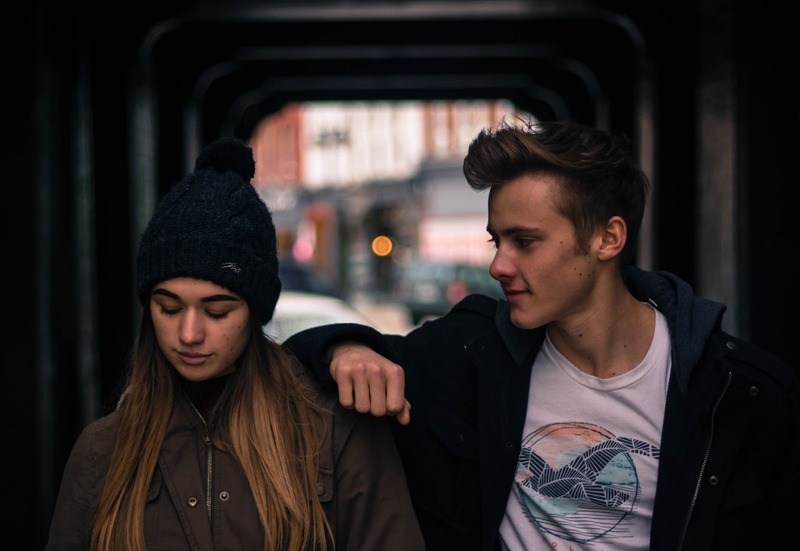 You may have your own goals when it comes to achieving inner peace and living a fuller life, and meditation can undoubtedly help you with your goals and intentions. But if you want more profound and more significant meditation, Mala beads can help you tremendously as well. And you can also use Mala beads in different ways. Here’s a list of the different ways you can use and benefit from Mala beads. Malas come in different variations and combinations, and you should choose a variation or combination which is the ideal fit for your goal and intention or preference. Mala bead users and enthusiasts say that you should know if the Mala is ‘calling out to you’ with just a simple glance. Mala beads are made with gemstones, usually one central gemstone like Opalite, Amethyst, Amazonite, Jade, Black Onyx, or Quartz, and they are also made with sacred materials which include sandalwood and rosewood as well as Rudraksha seeds. You can opt for Mala beads made with other materials, such as pearls or crystals, but the sacred materials are often preferred by those who are devoted to meditation and Yoga. If you are into meditation and would like to enhance your meditation experience and the level of satisfaction you receive while meditating, you can definitely benefit from Mala beads. Mala beads allow you to keep track of your mantra; you can simply touch each bead as you recite your mantra, and this lets you have better focus and concentration. Pretty soon, you will breathe more easily and become more relaxed as well. This results in a more enriching meditation and prayer time for many, as touching each bead keeps you focused and grounded. Here’s how you can meditate properly using Mala beads: find a seat (it would be best if it’s a comfortable one) and select a mantra which you can relate to (examples include om, om shanti shanti shanti, or so hum, but you can also use personal mantras such as ‘I love myself’, ‘I am good enough’, and so on). Then hold your Mala beads in one hand. 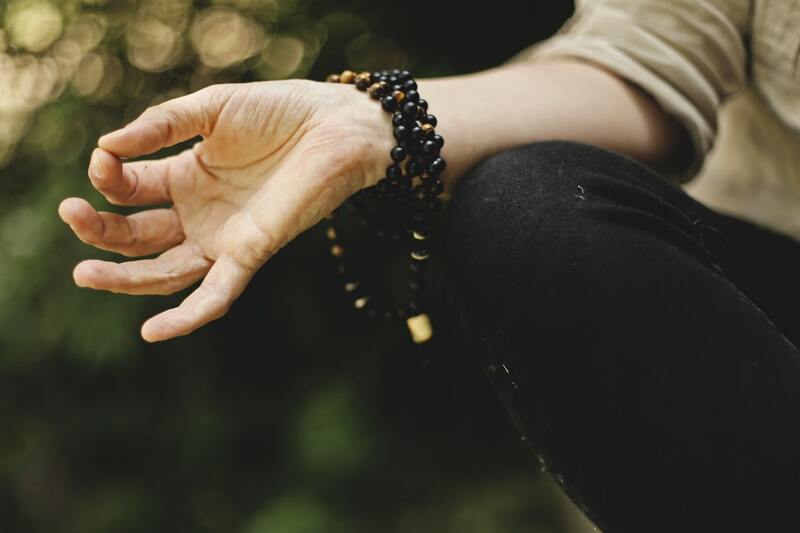 Once you start meditating, you can touch the central gemstone (the guru bead) with your other hand and move your fingers holding the Mala beads from one bead to the next as you repeat the mantra. You can continue doing this until you touch the central guru bead once again. 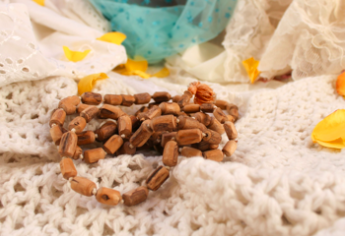 Of course, Malas can also be used as decorative accessories or jewelry. You can, for instance, give them as a gift to a friend who has it all or to celebrate an achievement, such as a graduation or new career, and you can even choose Mala beads depending on their significance and effect, such as ‘dream of love’, ‘adventure’, ‘abundance’, ‘enlightenment’, ‘harmony’, ‘inner glow’ and more. You can also wear it yourself as a symbol of your desire or intention or as a mark of a special achievement – you can think of it as a way of honoring and rewarding yourself as well.